Proudly Serving Texas Hill Country! Let us pick up your dirty laundry, sort it, pre-treat stains, wash, dry, press or fold and deliver back to you in a neat, easy package. Want to preserve the color in a delicate garment or prefer a softer feel after pressing? 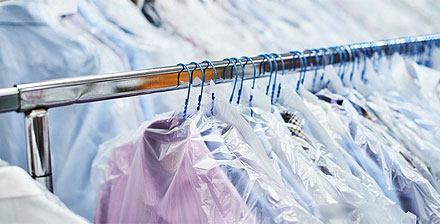 Dry Cleaning is right for you! We have expert seamstresses on staff to ensure we meet and exceed your alteration requirements. We do zippers, buttons, holes, hemming, & an array of other things. Steam ironing & pressing is done by professionals with years of experience. Each garment is unique & requires individual attention. 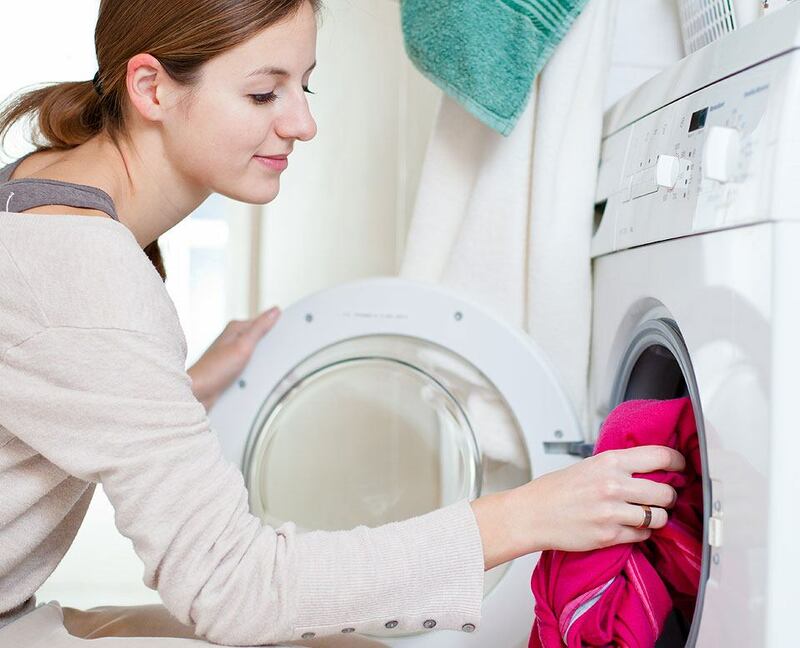 We offer convenient wash & fold services for local residents using environmentally friendly detergents in the best computerized machines available. We are professionals in the laundry and dry cleaning business, which means we always stay up to date on the latest technologies, cleaning methods, and solutions for dealing with stains or delicate fabrics. Plus, we maintain the highest standards of business integrity by following local and national regulations and environmental safety guidelines. We are passionate about changing the way you think about laundry! 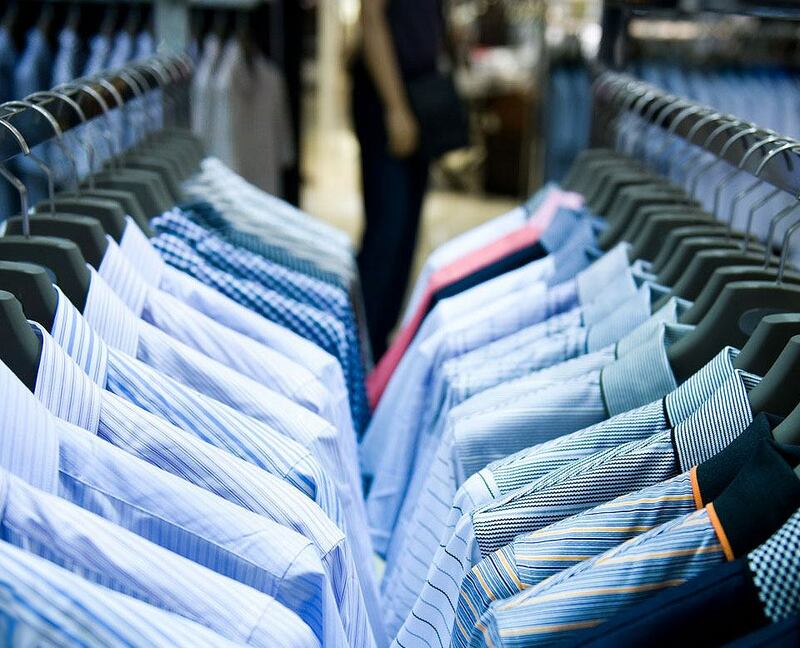 We take the greatest care of your clothes, separating based on color, type, preference, & treatment needs, and giving you an end result to make a statement. We offer a range of prices & options to best fit your needs! In addition, we offer monthly Email & Facebook promotions. Be sure to sign up for the latest savings! With just a tap of a button, you can sign up for our free bi-weekly Pickup & Delivery service, giving you extra time to spend with family and friends. We use the best detergents & conditioners available to ensure that your favorite clothes are always fresh & clean, every time! We offer Free Pickup & Delivery to residents living in the Lampasas, Burnet, Liberty Hill, Bertram, and Llano communities, with plans to expand to Marble Falls, Cottonwood Shores, & Horseshoe bay, & Kingsland! Download our App from the Android or Apple Store to stay on top of when your order is processed, will be ready for pickup or has been delivered. Absolutely the best in town! The clothes are returned in pristine condition, clean and smelling great. I love Spring Cleaners. My clothes always look great & the company stands behind their work. I've tried other cleaners but am convinced this is the best! My husband and I enjoy the new bar code system they've implemented for each garment. No more little piece of paper all over our closet floor!